Moving to New York can certainly be hard. You need to filter through the moving companies NYC and deal with the whole process of preparing your items for relocation. But, once you are done with it, that’s it. The big apple is your home. But, how good of a home will it be? Well, that almost entirely depends on you. Whether you will enjoy all the things that NYC has to offer or will you drown in its size will depend on how compatible NYC is with your lifestyle. And if you are a jazz fan, NYC will fit like a glove. Considered by many as the world capital of jazz NYC has some great places where you can enjoy it. And we are here to tell you about the best jazz bars in New York. In order to experience true jazz, you’ve got to know where to go. 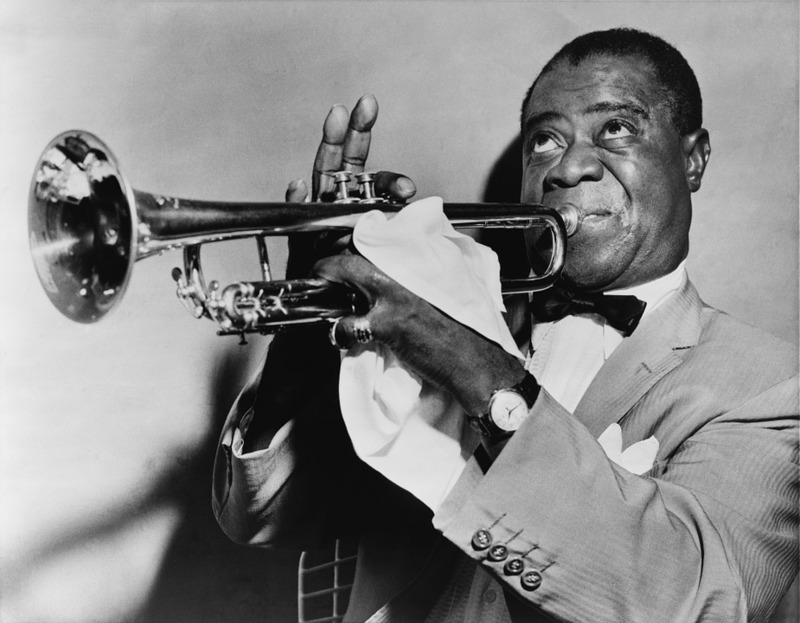 For those who are new to jazz, we would like to give some hits to what makes a jazz bar good. 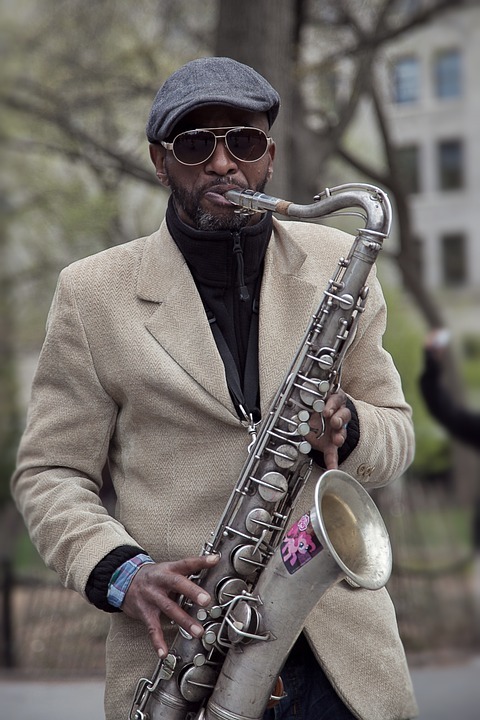 Since New York is known for jazz music there are a lot of places that play it. Especially around tourist areas, you will find places that look the part but are not that good. 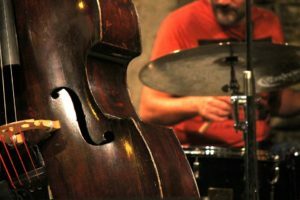 You need to know which places will help you experience jazz as it should be experienced. A good place needs to have its own vibe. The moment you walk in you should feel as if the place is telling you a story. Walking you into the jazz experience you are about to discover. It, of course, is true that you can listen to jazz wherever you are. But, if a place is cozy, has decent acoustic and has some history to it, your chance of enjoying your jazz night is much greater. Let’s start off with a famous one. Dizzy’s club is a part of Lincoln Center’s Jazz community. And all the Lichnon Center wants to do is to spread the message of jazz as it was originally designed. To inspire people who are down on their luck to make their lives into something better. And there is no better club for doing so then Dizzy’s club. Here you will be able to listen to some of the modern jazz legends along with people who not only listen to jazz but live it. So, if you want to see what jazz can do, come on down to Dizzy’s club. Jazz has grown along with blues, but the message of jazz is more positive. Over the last 20 years, Iridium has become quite a place for jazz lovers. The owners have invested $150,000 and implemented state of the art musical equipment so that you can enjoy your jazz in the best way possible. Furthermore, many famous artists have heard about the stage quality of Iridium and have chosen to take their act there. All of that has is why Iridium has recently become a famous place for enjoying jazz and having a good time. Just ask your Midtown movers about it. If they listen to jazz at all they are bound to tell you all about it. In 1994, Michell Borden, a former Navy seal, registered nurse, philosopher and jazz violinist has had enough. He decided that it was high time that a jazz places open where you can enjoy some nice music without having to pay exorbitant prices for doing so. The only thing that drove Borden to make the Smalls club was the love for music. And once you come to the club you will easily see that love of music is practically built into the walls. There is no way that you will not have a good time. You can even go online and find professionally made records of past venues to enjoy. Listening to jazz is like drinking vine. It takes both knowledge and soul in order to get the full experience. When it comes to the best jazz bars in New York, you cannot help but mention Jazz standard. Heck, you cannot talk about clubbing in NYC in general without mentioning it. I mean, the name says it all. Here you will not only enjoy first-class jazz performances but you will be able to have a nice bite to eat while doing so. In a comfortable, intimate environment you will able to enjoy some award-winning Southern cuisine. Many jazz legends love to perform at Jazz standard as it is one of the hallmark jazz places of New York. This bar is so famous that it might as well be a historical landmark. 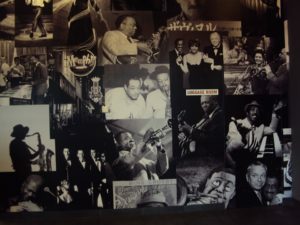 Ever since the great Charlie Parker opened Birdland in 1949, the quality of jazz in played in the place has only increased. From John Coltrane to Bud Powell, Stan Getz, Lester Young, Erroll Garner and many, many more. All of them have stepped into the Birdland and made some sweet vibes that still resonate in its walls. And that music was definitely not ignored. Many famous people like Frank Sinatra, smoking Joe Louis, Ava Garner, Gary Cooper, Merlyn Monroe, and Sammy Davis Jr. have frequented in the Birdland and helped make it one of the best jazz bars in New York. Famous people knew where the where are the best jazz bars in New York. What’s the point of listening to jazz in one of the best jazz bars in New York if you cannot have a nice meal to along with it. That was the point that people made when they opened 55 Bar in 1919. And, gosh darn it, they were right. At 55 Bar you will not only be able to listen to good music, but you will be able to enjoy nice food and cool drinks that were practically designed to go along with it. If you want to do yourself a favor and spend a nice night then come on down to 55 Bar.